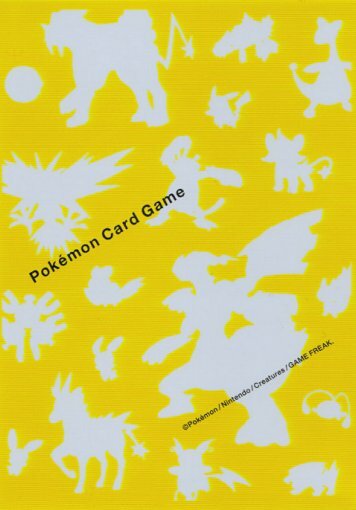 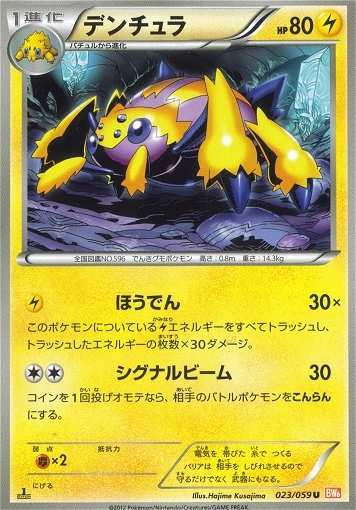 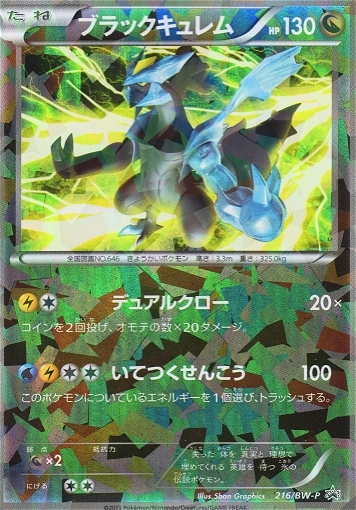 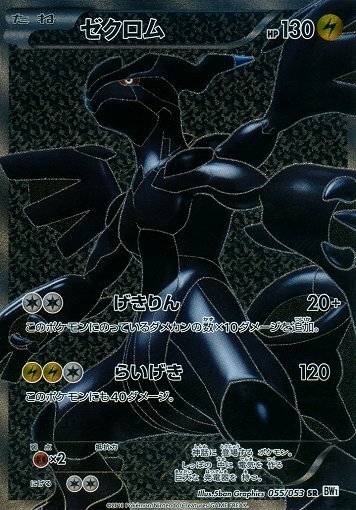 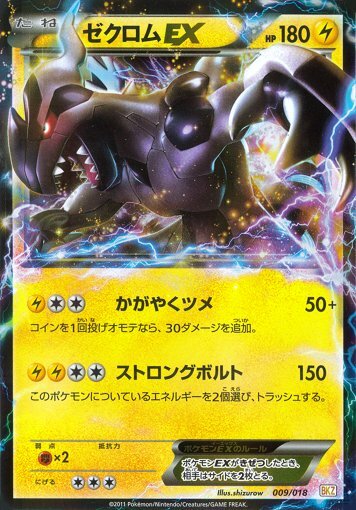 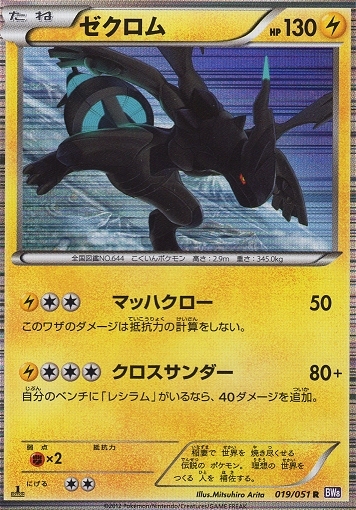 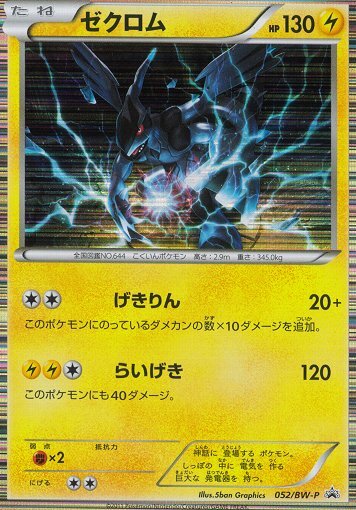 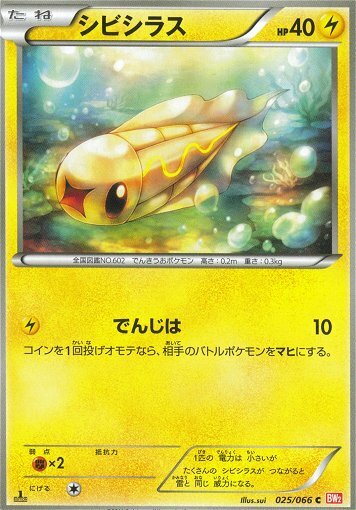 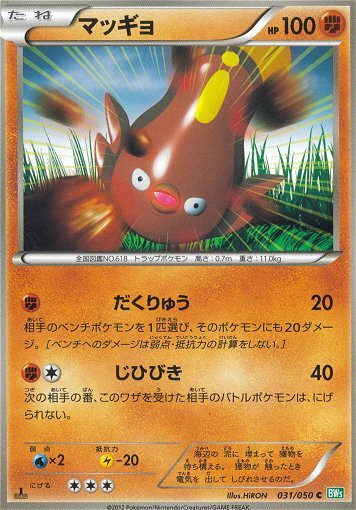 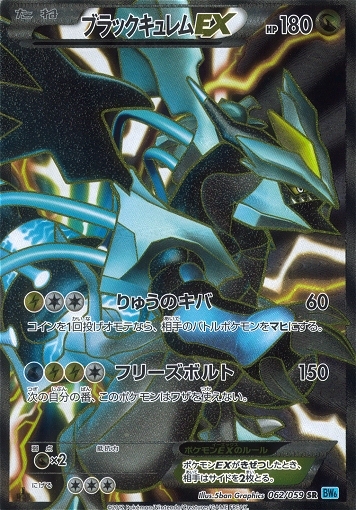 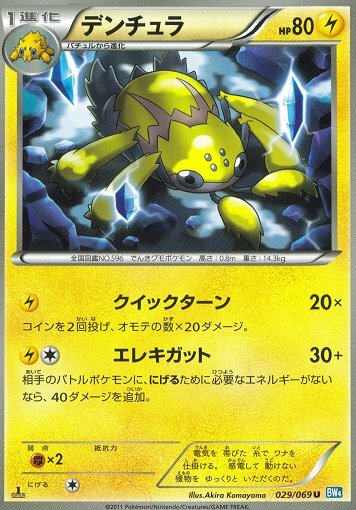 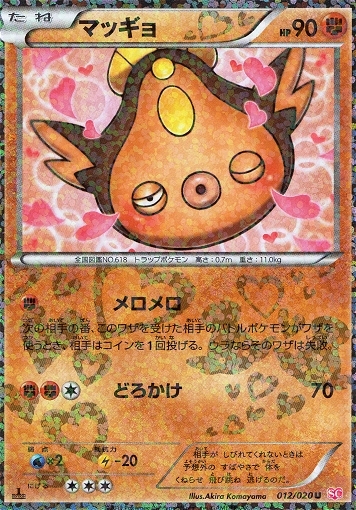 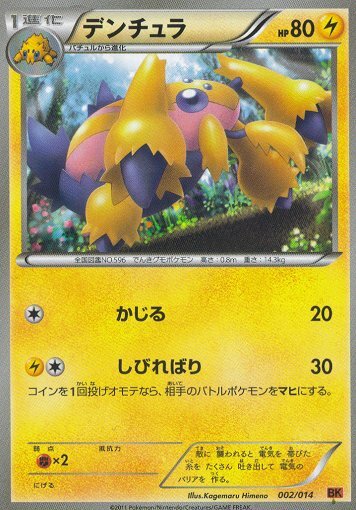 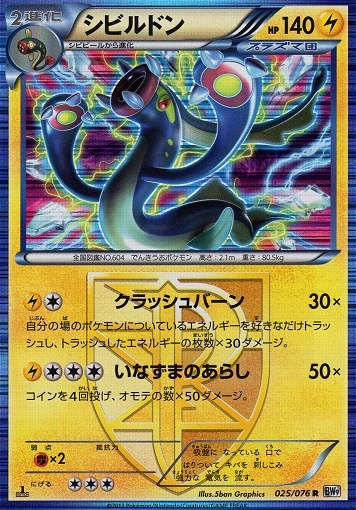 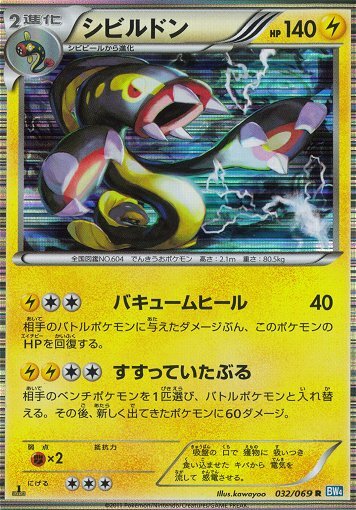 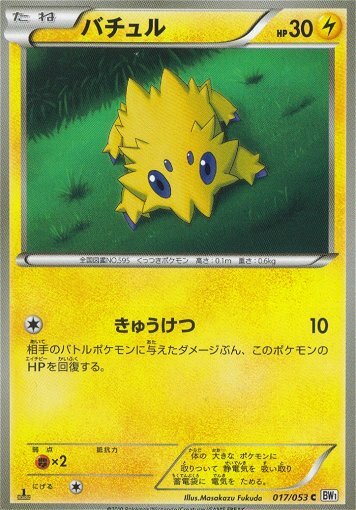 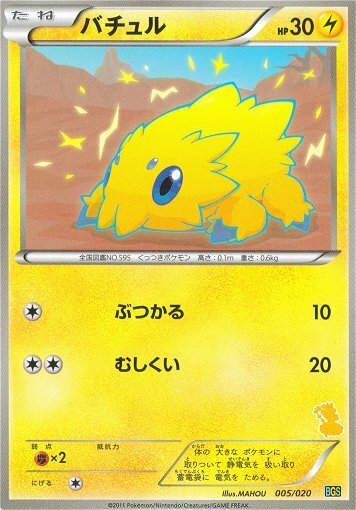 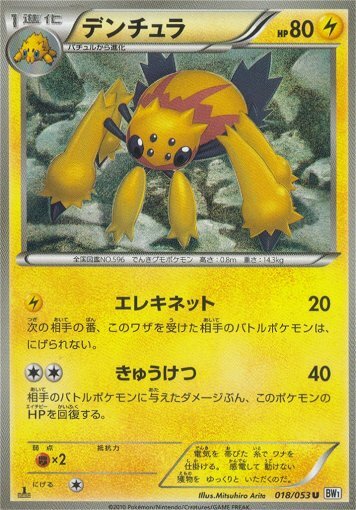 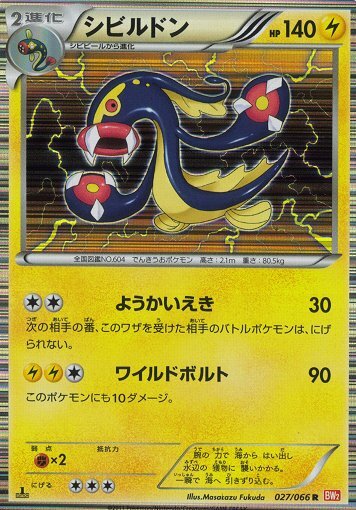 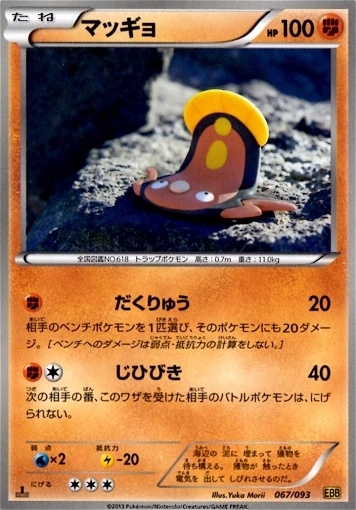 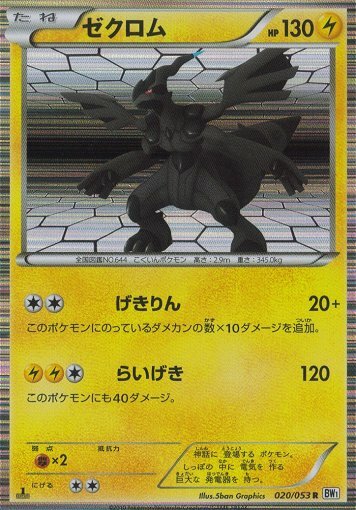 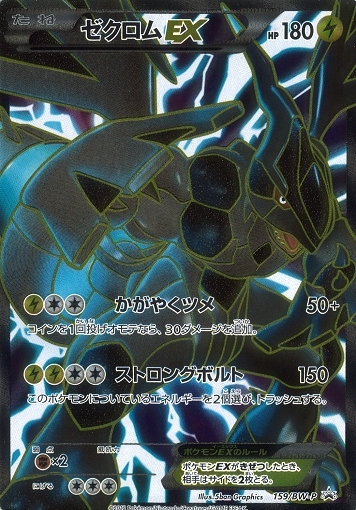 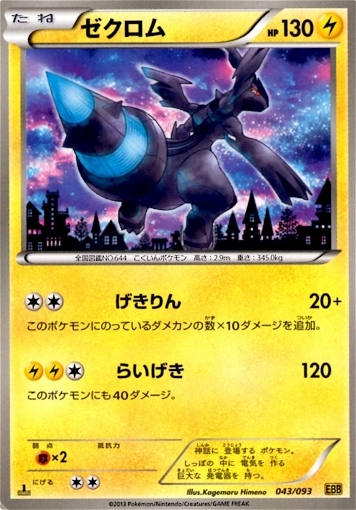 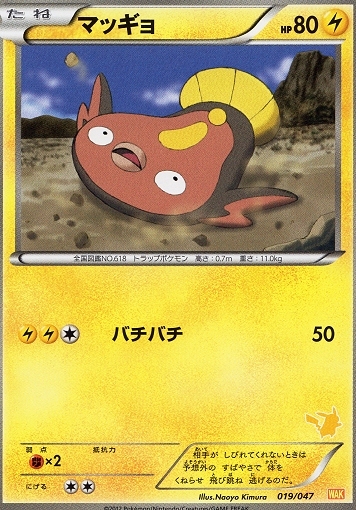 TCG ELECTRIC POKEMON!・PCGのでんきポケモン　@ Sunyshore.com! 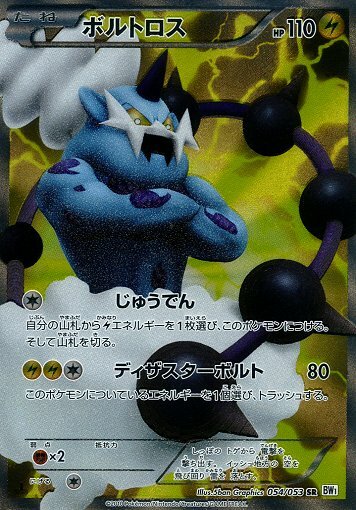 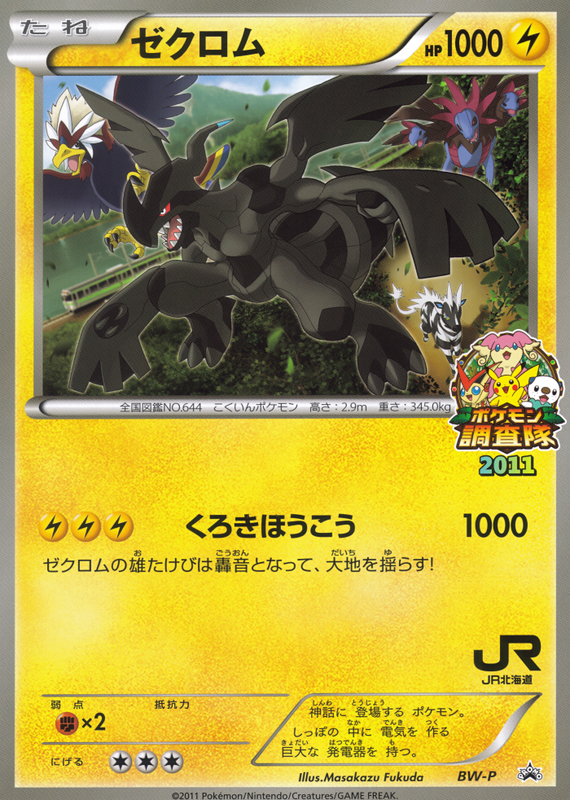 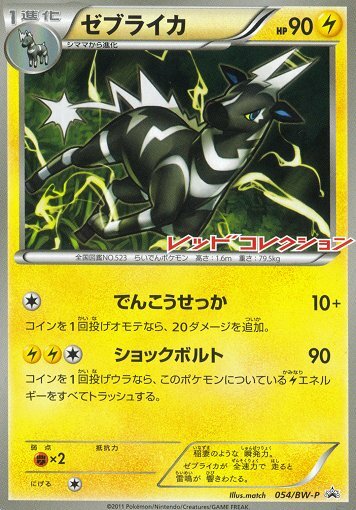 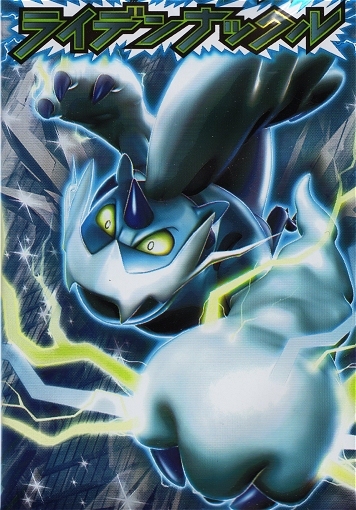 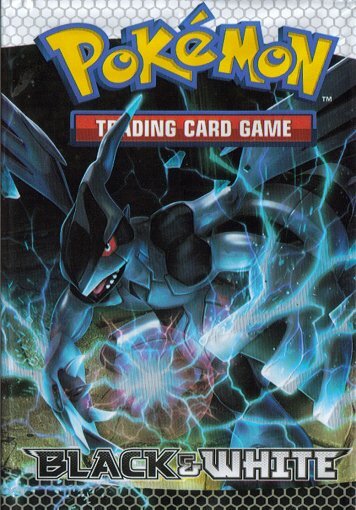 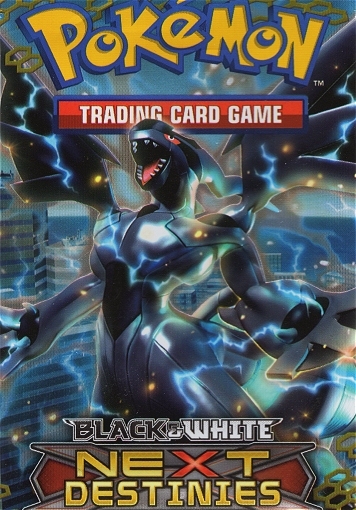 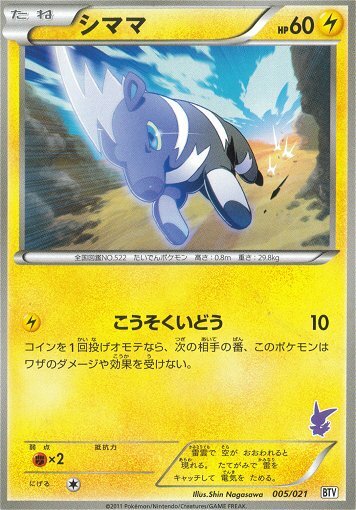 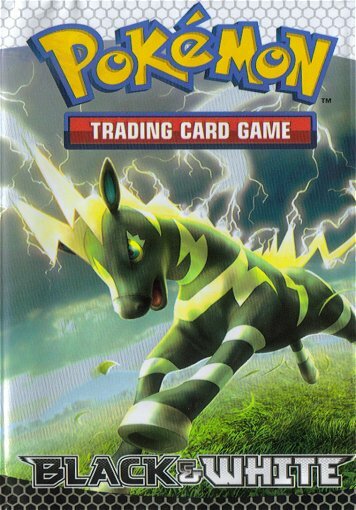 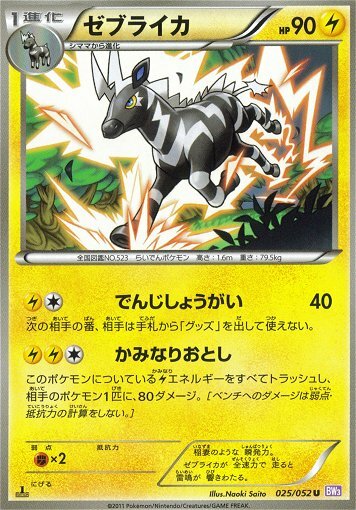 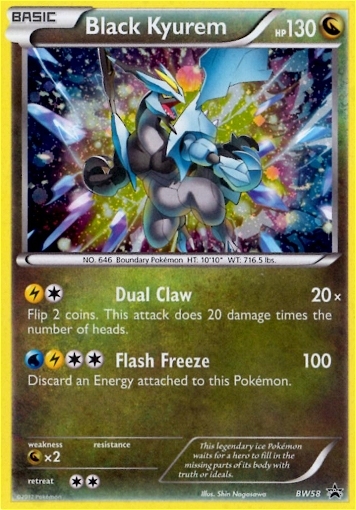 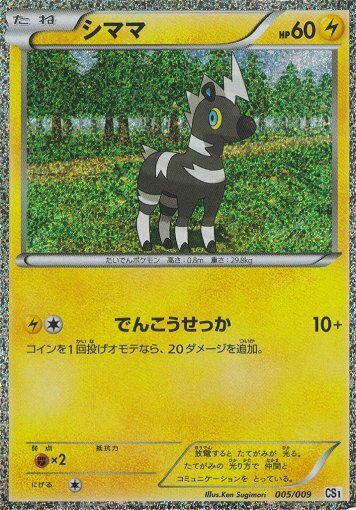 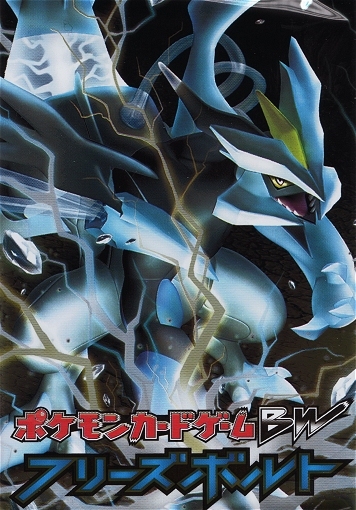 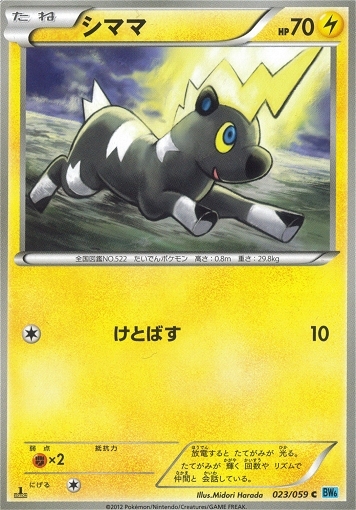 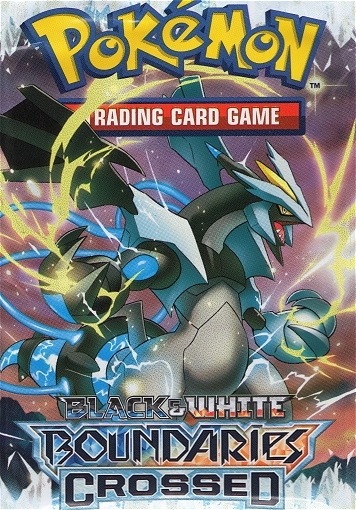 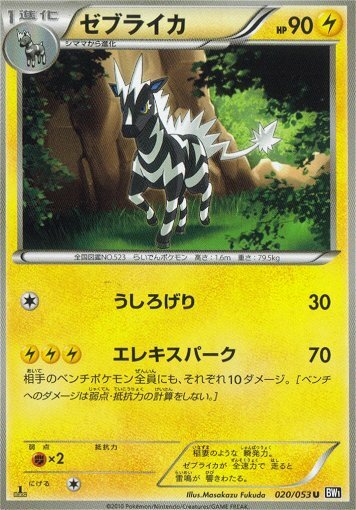 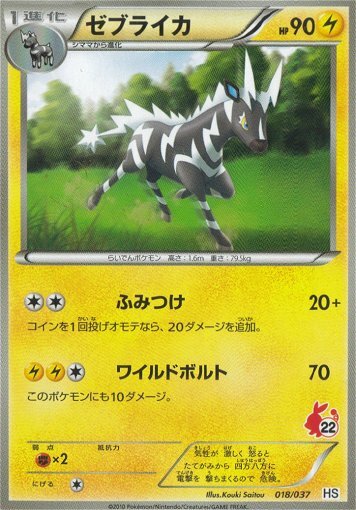 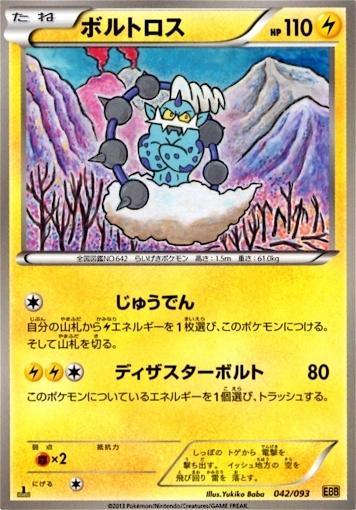 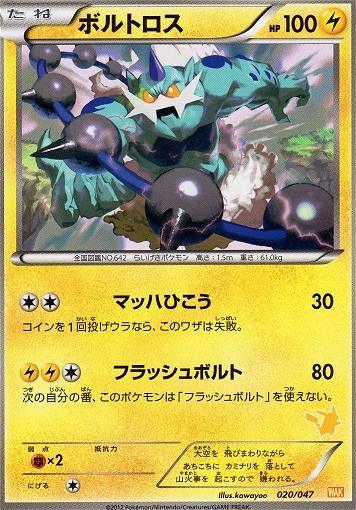 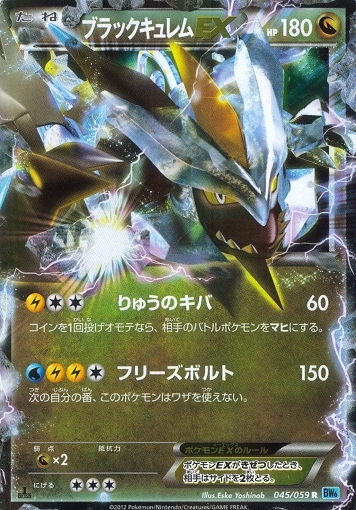 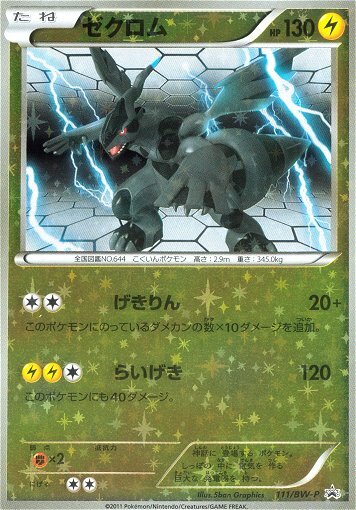 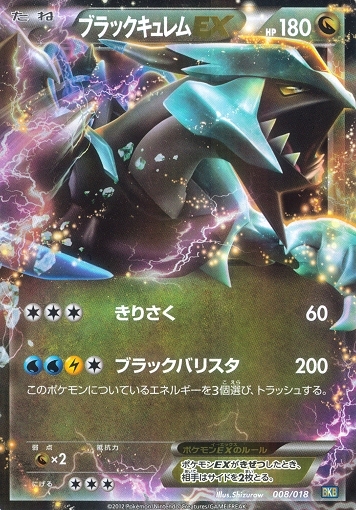 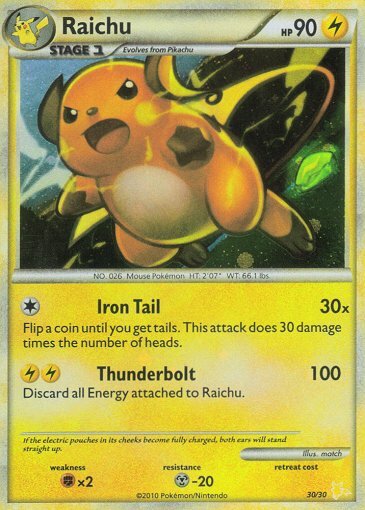 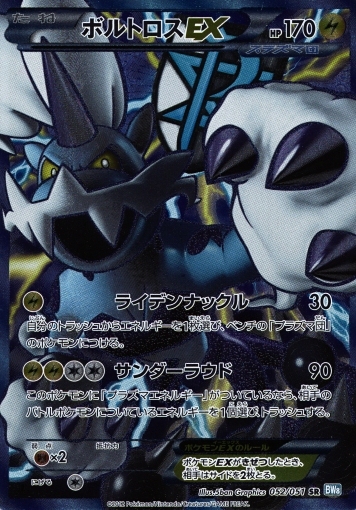 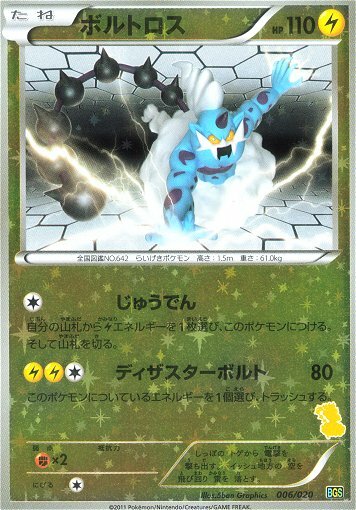 Welcome to my little gallery of Black and White's Electric Pokemon as seen in the TCG! 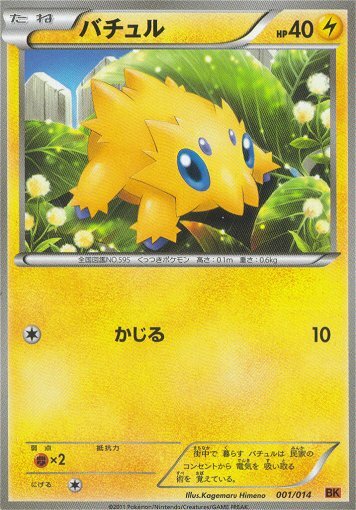 It's easy to get started -- just click on a Pokemon's sprite above to hop down to see all the cards it has gotten so far! 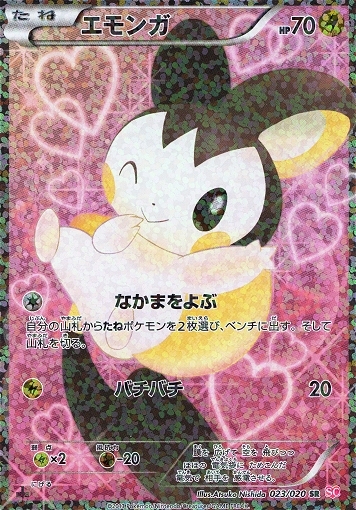 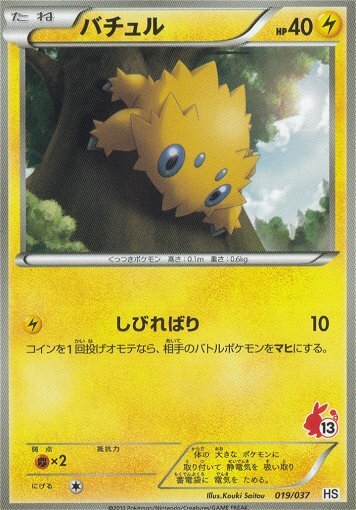 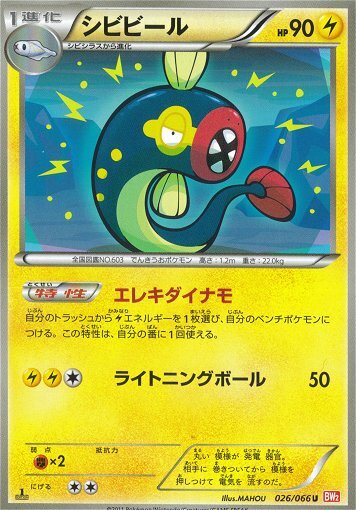 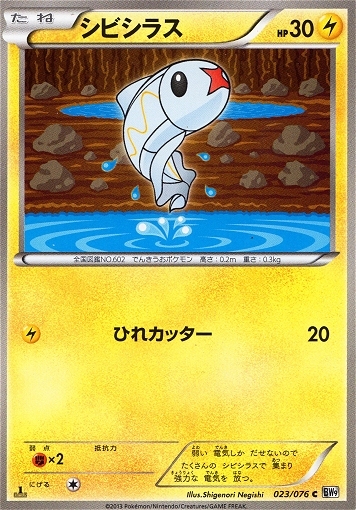 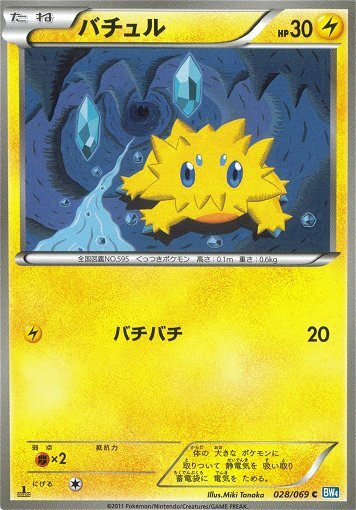 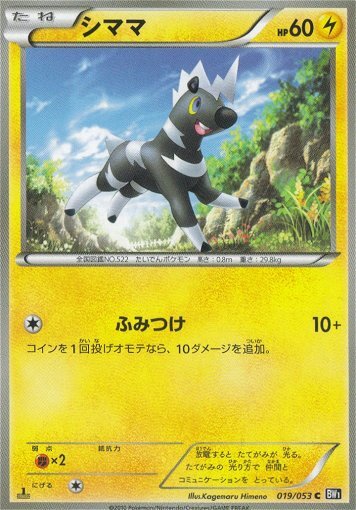 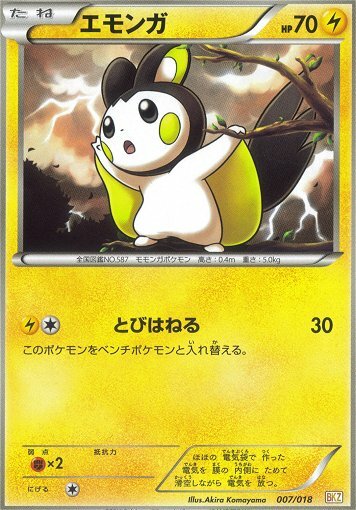 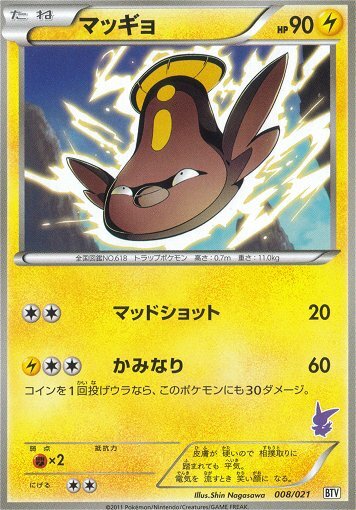 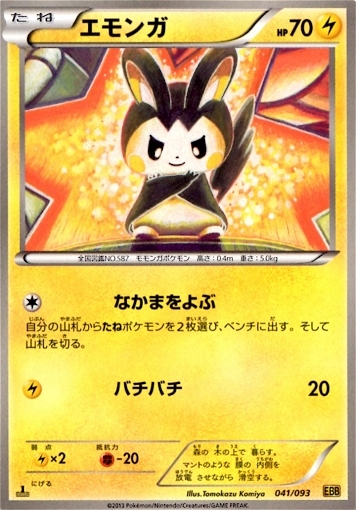 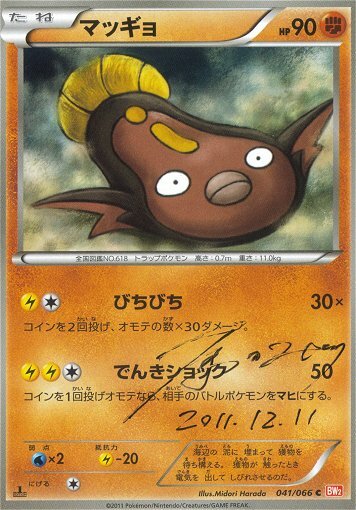 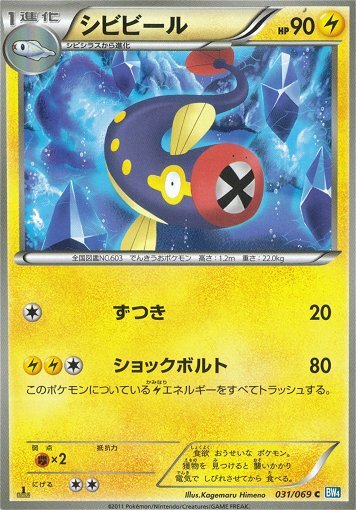 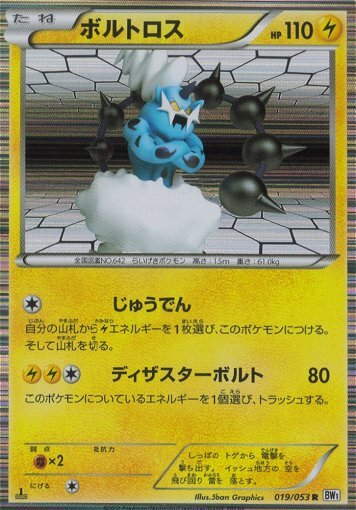 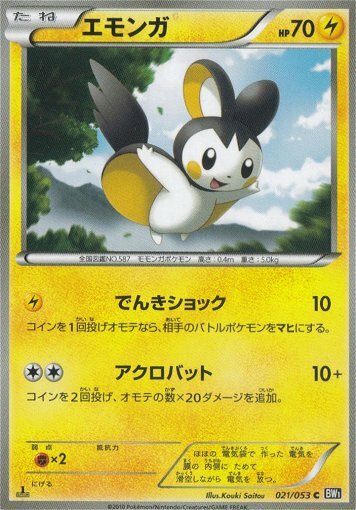 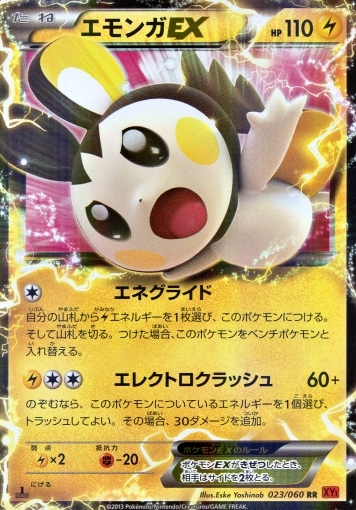 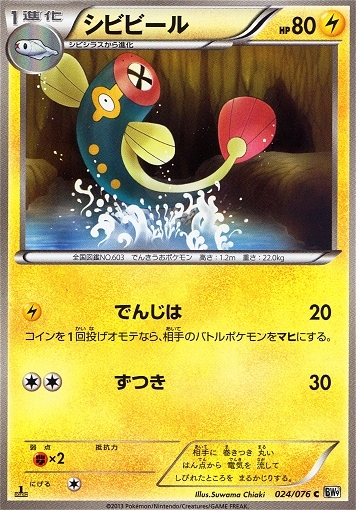 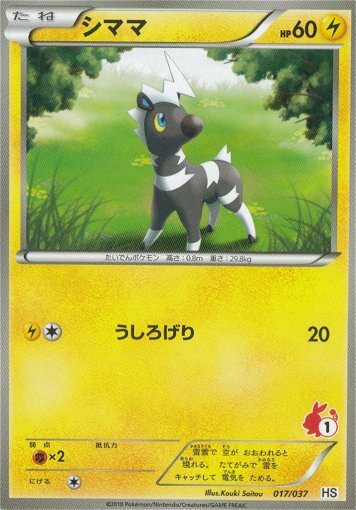 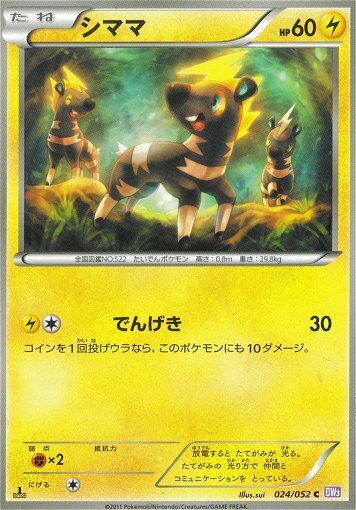 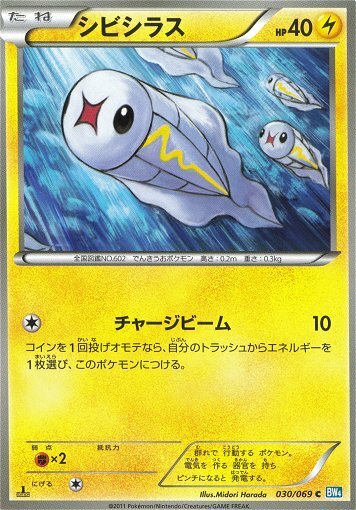 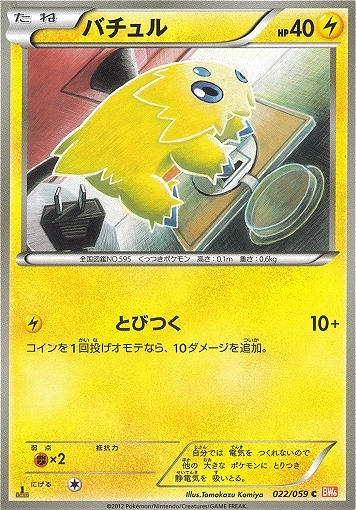 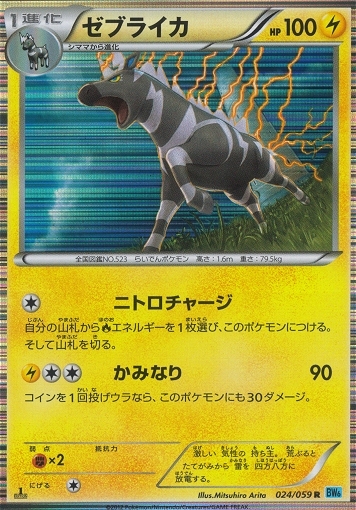 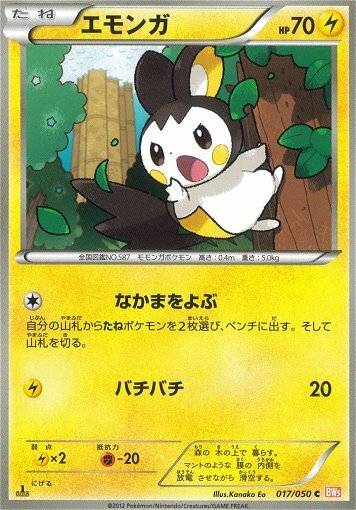 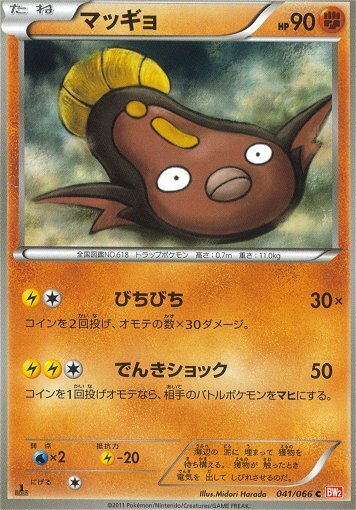 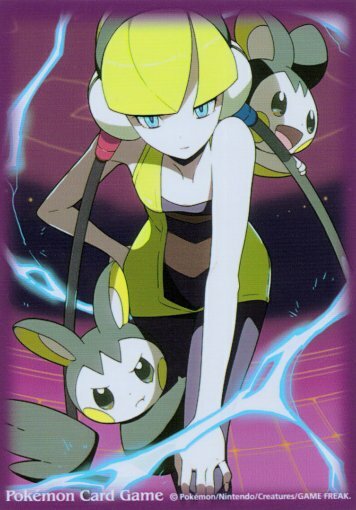 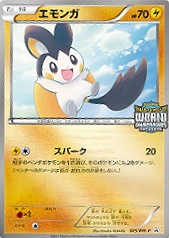 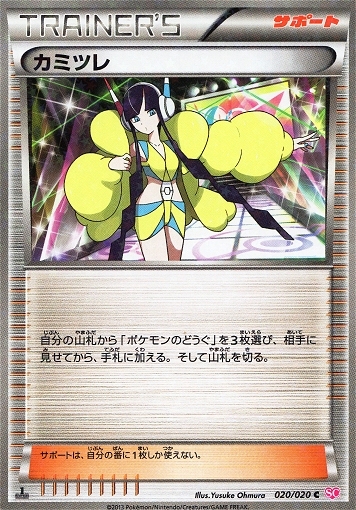 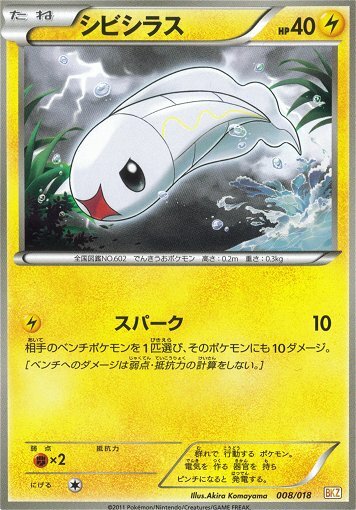 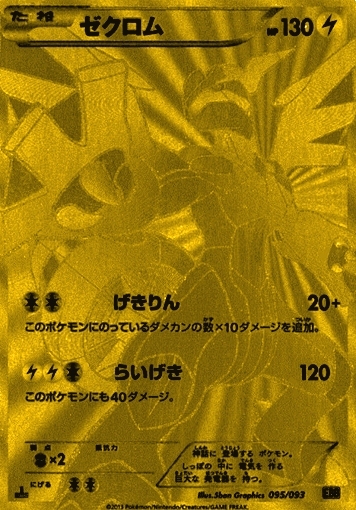 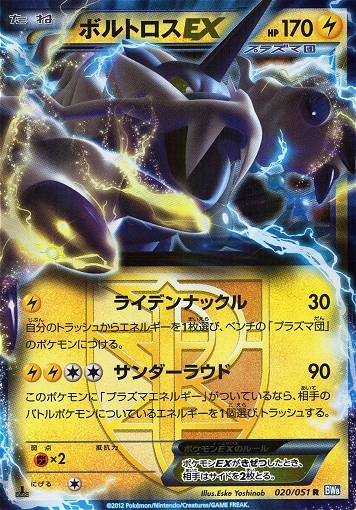 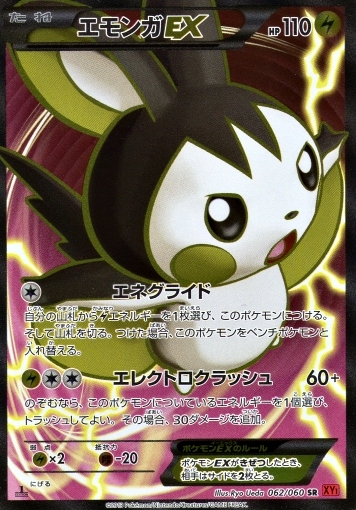 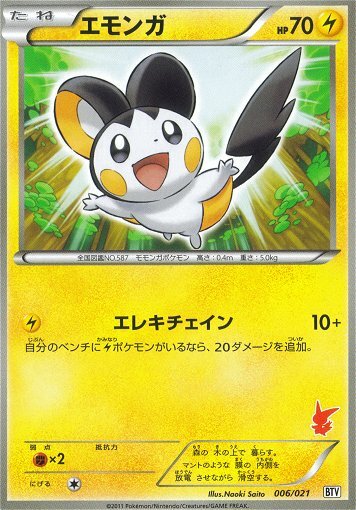 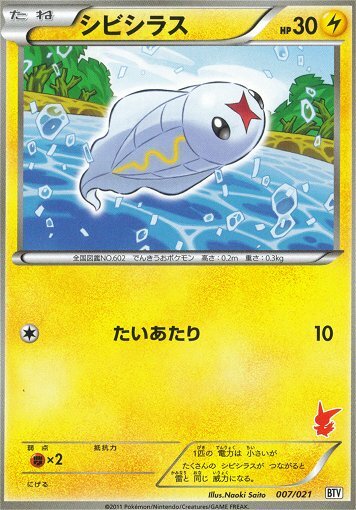 There is an unreleased Emolga card that was cancelled along with World Championships in Japan. View it here.